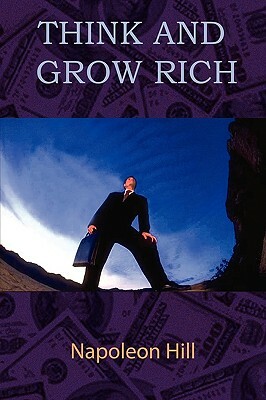 Many of the most successful people in the world have used this book and recommend it to others. It is also the best selling success book in history. Napoleon Hill was an understudy to billionaire Andrew Carnegie. Carnegie commissioned him to interview hundreds of successful people, many who were millionaires, in order to determine the secrets to wealth and success. This book, in it's original and unaltered version, is the result. Hill used the results he published to become an advisor to presidents Woodrow Wilson and Franklin D. Roosevelt. This powerful book has been proven to change people's lives dramatically - a claim that few books can make. The only way to test its magic is to buy it and put it to use. Many successful people have read it multiple times and use it as their private, motivational guidebook. If you want more money and a far more successful life, this can be your blueprint for, success.